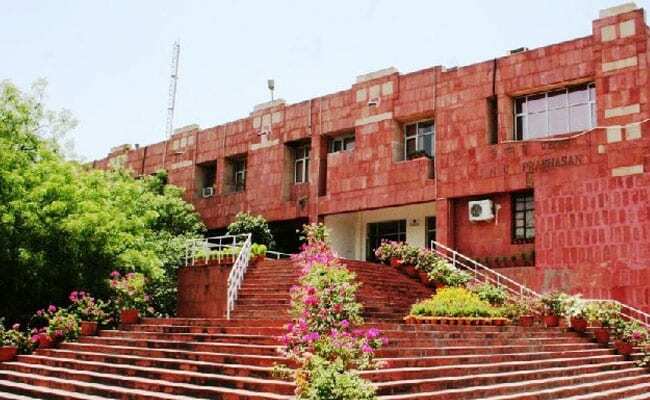 The “Atal Bihari Vajpayee School of Management and Entrepreneurship” in Jawaharlal Nehru University will start its M.B.A. or Master of Business Administration admission process from January 20, 2019. This will be first batch of the newly announced course by the Delhi-based University, which is famous for its humanities programmes. Any candidate who is applying to get admission into the JNU M.B.A programme need to submit the CAT or Common Admission Test (conducted by IIMs) registration number while filling the application form. JNU will use CAT scores for selecting the candidates for the M.B.A programme. IIMs have no role either in the selection process or in the conduct of the programme. Those having applied to the MBA programme of ABVSME, JNU, on qualifying the CAT will be shortlisted and then invited for an interview. Since MBA is a professional course, no additional deprivation points (as it may be the case in some other JNU courses) will be taken into consideration for admission.